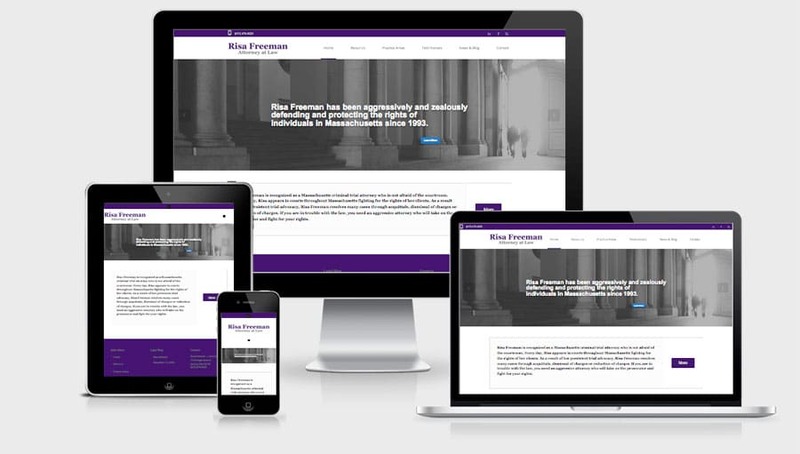 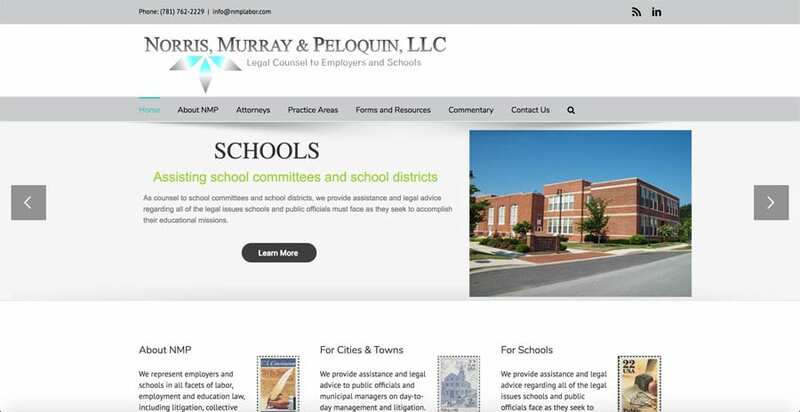 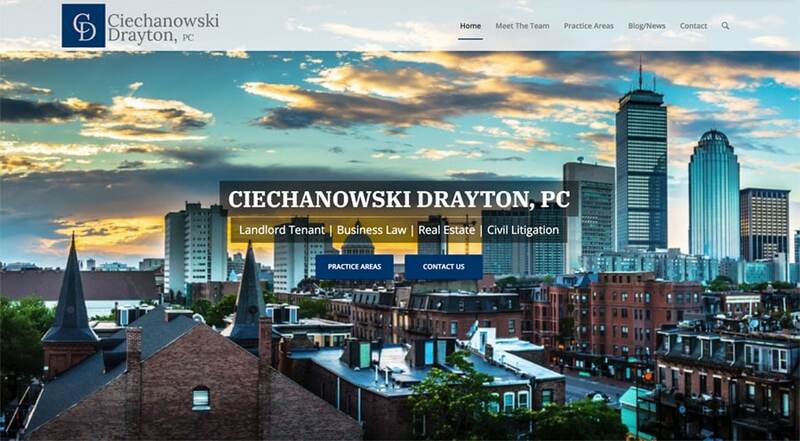 Here are a few examples of our latest web design projects completed for lawyers. 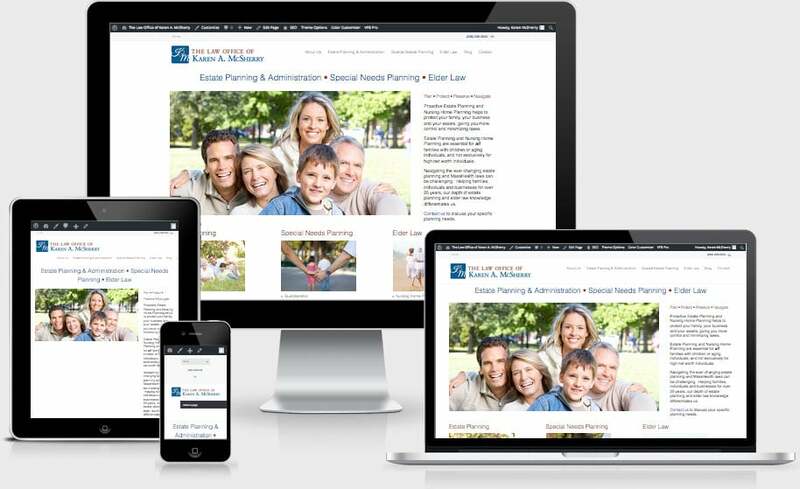 If you have any questions, or would like us to help you with your web presence, please contact us. 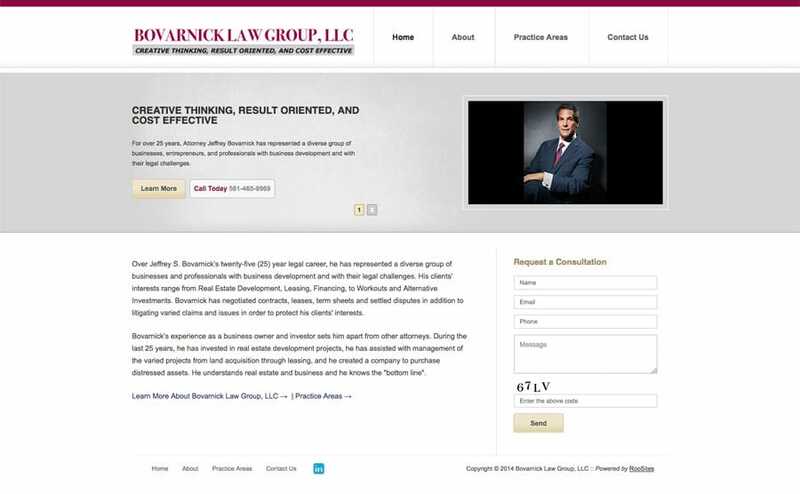 RooSites has built and managed many more attorney websites and would be happy to provide references from Lawyers and other professionals.